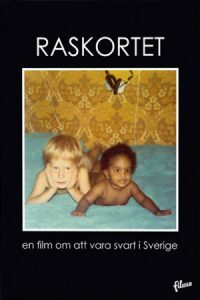 Raskortet, a Swedish documentary from 2014 by Osmond Karim and Malin Holmberg-Karim, is about what it is like to be black in Sweden. The music is written by Magnus Jarlbo. “Thank you, thanks, thanks for making this movie !! The race card hits me right in the heart. “Jason Diakite’s, alias Timbuktu, commentary on the film.